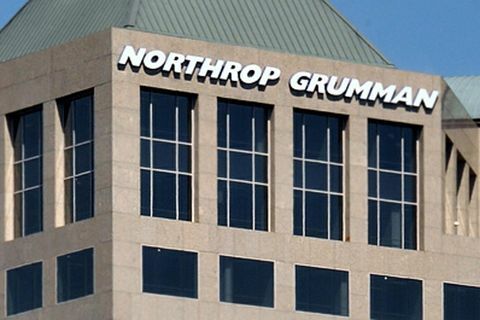 WOODLAND HILLS, Calif. – June 5, 2014 – Northrop Grumman Corporation (NYSE:NOC) has been awarded a contract from the U. S. Army Aviation and Missile Research Development and Engineering Center to develop a miniaturized navigation grade inertial system for the Defense Advanced Research Projects Agency (DARPA). DARPA's Chip-Scale Combinatorial Atomic Navigator (C-SCAN) program aims to integrate micro-electro-mechanical system (MEMS) and atomic inertial guidance technologies into a single inertial measurement unit, providing stable long-term performance with fast start-up time. The integrated navigation system seeks to combine inertial sensors with dissimilar but complementary physics properties, providing an affordable solution in GPS-challenged environments. Under the cost-plus-fixed-fee contract with an initial value of $648,000, Northrop Grumman will develop a miniaturized inertial measurement unit for the C-SCAN program by combining bulk acoustic wave MEMS gyro and nuclear magnetic resonance (NMR) gyro technologies. This includes maturing the NMR gyro, shrinking the package's current size and developing a new precision optical accelerometer. The contract has a potential value of $13.4 million with multiple options after the initial 12‑month base contract. "This microsystem has the potential to significantly reduce the size, weight, power requirement and cost of precision navigation systems," said Charles Volk, vice president, Advanced Navigation Systems business unit, Northrop Grumman. 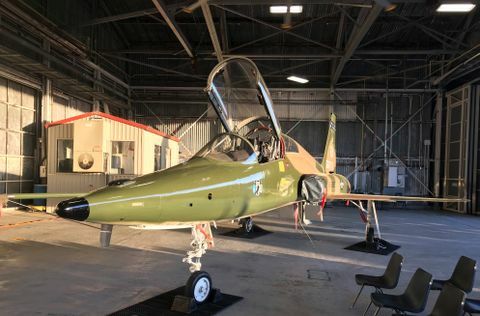 "Additionally, the system will reduce dependence on GPS and other external signals, ensuring uncompromised navigation and guidance for warfighters." DARPA's Microsystems Technology Office, which administers the C-SCAN effort, promotes beyond-state-of-the-art technology in the component and microsystems areas. 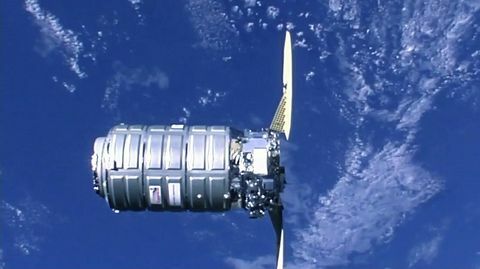 The C-SCAN effort is part of the Micro-Technology for Positioning, Navigation and Timing program that aims to develop micro-technology for self-contained, chip-scale inertial navigation and precision guidance, eliminating dependence on GPS. Potential applications for these advanced navigation sensor chips include targeting, positioning, guidance, navigation and smart weapons.